Jieun Baek is the author of North Korea’s Hidden Revolution: how the information underground is transforming a closed society (Yale University Press, 2016). Previously, she was a research fellow at the Belfer Center for Science and International Affairs at Harvard University, and worked at Google headquarters for several years. 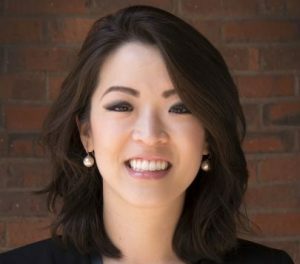 Baek received her bachelors and masters degrees from Harvard, and is currently is a doctoral candidate in Public Policy at the University of Oxford. She is a Los Angeles native. Visit her website here.